Community Crime Prevention (CCP) is a Non-Profit Company established by a group of concerned residents already working in social crime prevention and response. 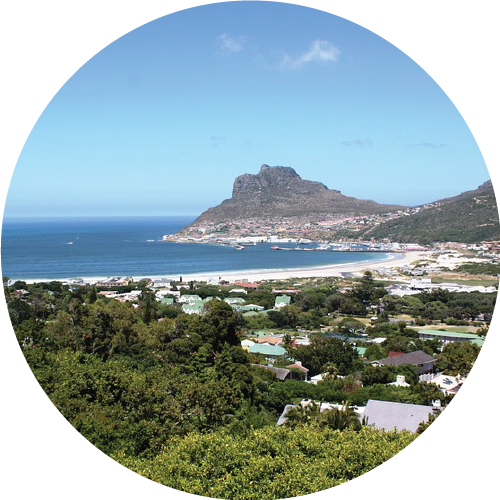 We have a Vision of Hout Bay where all our residents feel safe enough to enjoy their lives without the constant threat of crime and violence. Visible Community Crime Prevention personnel, who will monitor, react and respond to crime by feeding back to the Operations manager to action a coordinated response. Training and up-skilling programs and workshops to develop individuals to enable them to contribute via employment to the Mission of CCP. Workshops and interventions via aligned services for families who are victims of crime and violence. This is our preventative role. Founded in 2015, CCP has been instrumental in keeping Hout Bay crime in check from the beginnning. 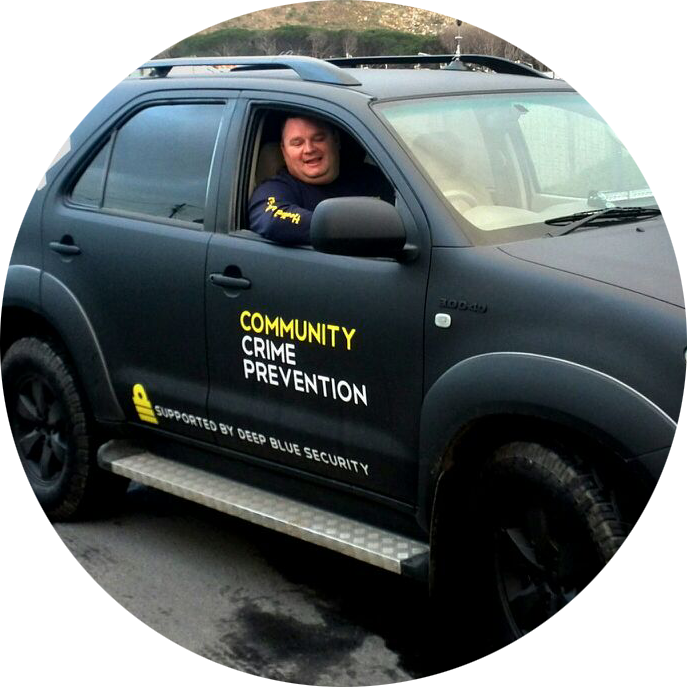 Our operational team led by JJ de Villiers is very successful in coordinating Hout Bay’s operational crime prevention structures and organisations. This led to the successful arrest and convictions of many house breakers, house robbers and other criminals. CCP also assisted the CPF (Community Police Forum) in successfully opposing bail of repeat offenders. Keri Cross, Executive Director. Keri heads the Penzance Security Committee which successfully reduced crime by 95% in their area, which subsequently led to an increase in property values of 84,3%. JJ de Villiers, former CPF Chairman and CCP Operational Manager since 2015. Drew Kirkland – Marketing – Drew is a former Publishing Director for Time Inc UK and Hearst UK. He moved to Hout Bay from the UK just over three years ago and has been a CCP volunteer since Feb 2006.